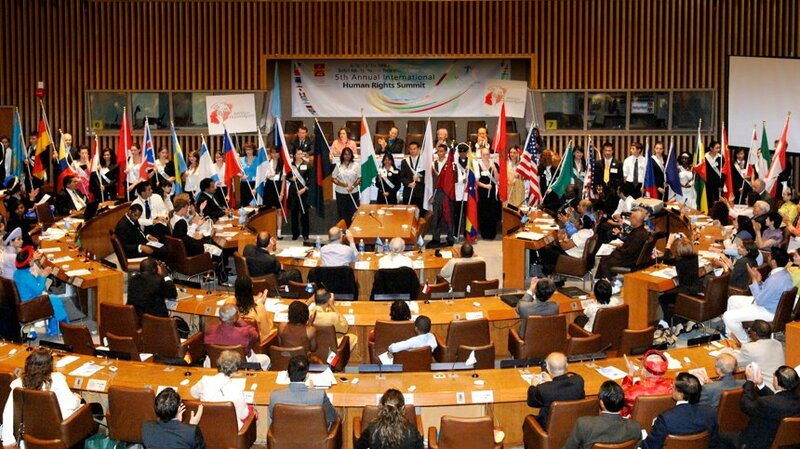 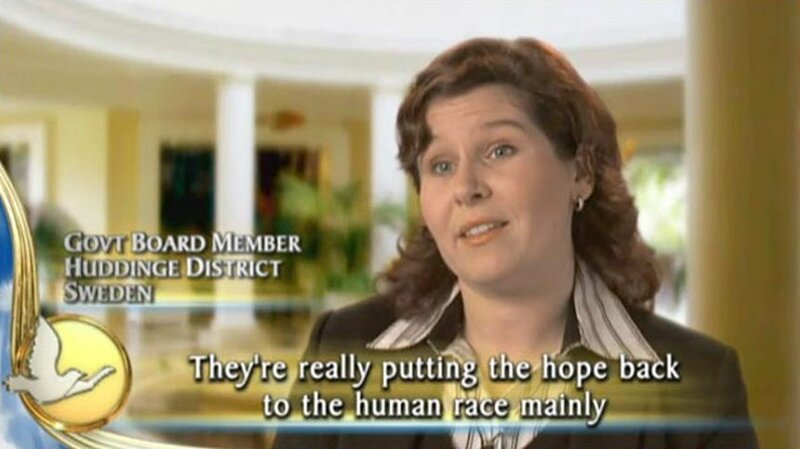 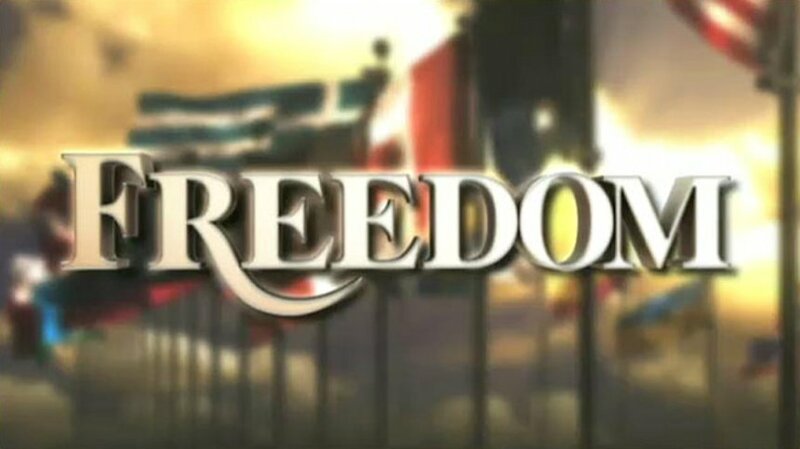 Since 1968, the Church of Scientology has published Freedom Magazine in 20 nations. 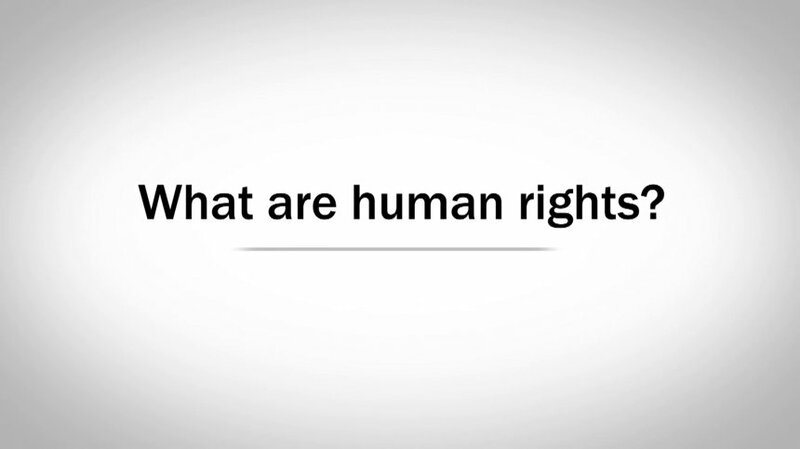 Dedicated to advancing awareness and achievement of human rights, the magazine has been the catalyst for groundbreaking reforms in the public interest and is broadly hailed as a leading voice for human rights and civil liberties in the world today. 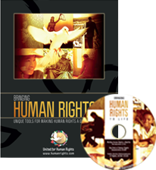 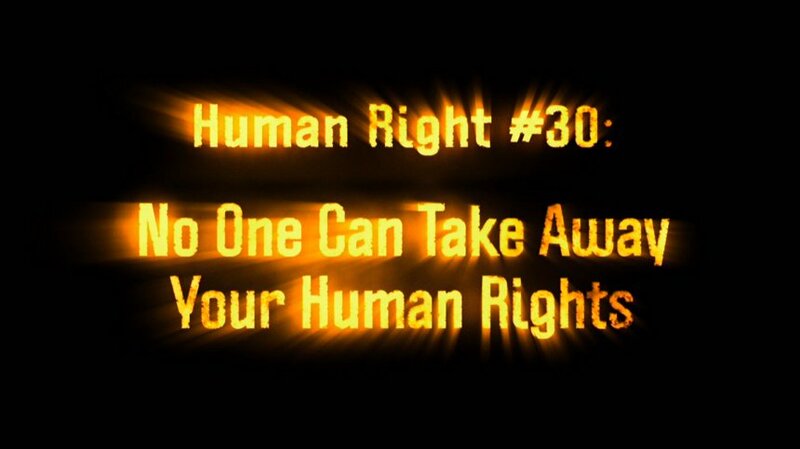 Download or order a free copy of the Story of Human Rights booklet.